You must have already heard about search engine optimization and the way it is working well for various types of online businesses. You might be wondering why SEO is so powerful such that everyone is talking about it every other day. We are going to look at the reasons why you should invest in professional SEO services and you understand why it is such a powerful tool for your business. Most people tend to think that SEO is just another expense for their business. The truth is that recent studies have revealed that SEO services are just like an investment. The best thing about it is that it brings about high returns. Ensuring that your site rank on the first page of Google, you will get more exposure and get massive returns on your investment. Search engine optimization in digital marketing is one of the greatest tools you must have when it comes to marketing your business. It works best in bringing prospects customers to your business and help companies to achieve their highest marketing potential. Marketing is one of the key aspects of the companies to grow brand awareness which helps them generating high-quality leads. SEO is will boost your sales without you having to spend a lot of money. This makes it possible for you to get consistent growing profits over time. Compared to other forms of marketing, SEO brings about the targeted audience who are actively searching for products and services to buy. It gives better conversions compared to other marketing techniques. Getting SEO services is not too costly. The cost of SEO cannot be compared with the cost of other marketing strategies. The best thing about it is that it gives higher returns on investment (ROI). You, therefore, don’t have to worry about setting aside your marketing budget for SEO. For your website to be ranked well on Google search engine, it needs to have proper keywords. 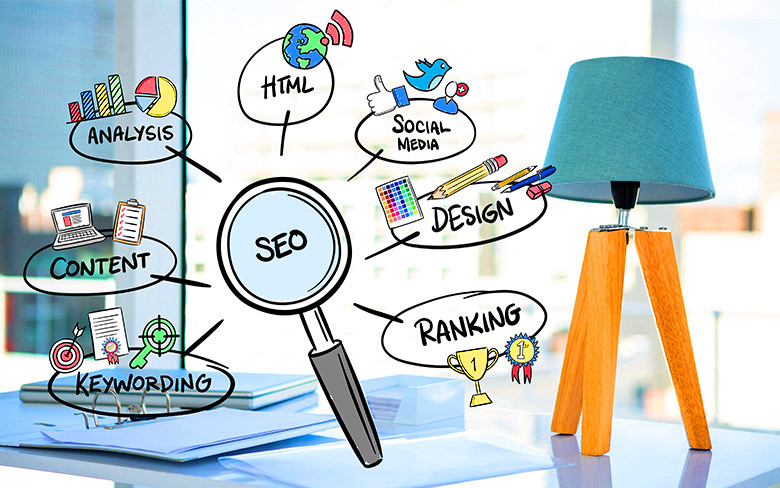 It is therefore important to consider SEO as you plan to build your website. Most people make a mistake of creating the website first and then optimizing it later, this procedure cost more time, money and effort and also involves restructuring your site. SEO is just like a digital calling card for your business. You need to ensure that it will create a huge impact to your audience just like you would do with a physical business card. For a site to have a huge impact, it needs to be SEO optimized. When social media users share your content, that content will be directly related to the SEO parameters. These include descriptions, tags among others. Through SEO, your business will have a huge impact on social media. Your website is just like your physical business premise. It is the first contact with your audience online. When it is SEO optimized, it will generate quality leads, protects and attract new customers, investors and partners. SEO services play a valuable role in spreading the word about your business. It helps you to have authority over your industry. This enables you to gain trust from your audience and this will be good for your business.